Are you in need of an East Hampton plumber to service your water heater, fix a plumbing leak or install a boiler? Or perhaps you are looking to remodel your kitchen? At A I Borenko plumbing we have been serving the plumbing needs of customers in the historic town of East Hampton for more than 30 years. Whatever your plumbing needs, we have the experience you need for a reliable solution. We can professionally install plumbing fixtures, water heaters, pipes and more. Water pressure not as good as it should be? No hot water? No problem! We can provide you with a swift, reliable repair. At A I Boerenko Plumbing we pride ourselves on completing every job professionally and accurately the first time around. However should you discover a problem after your plumbing service, don’t hesitate to contact us within our 1 year warranty period to put the problem right! 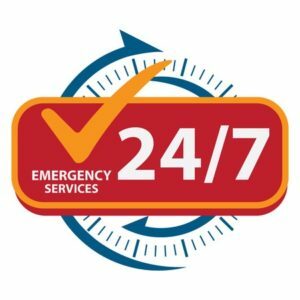 Need an East Hampton Plumber Fast? Do you have a well water pump? We are experienced in most brands and are also available for all of your well pump repair and installation needs. 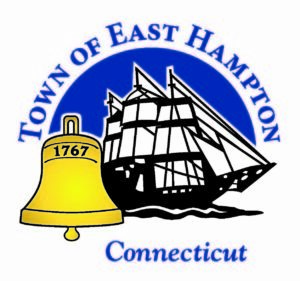 We serve the entire state including East Hampton, and have a fully equipped truck to deal with all of your well water needs.. Give us a call! Take advantage of our special offer for first time East Hampton customers! Mention this ad to get $25 off your first service fee.